The chapter isolation amplifiers deals exclusively with potential-isolation amplifiers equipped with three-way isolation. 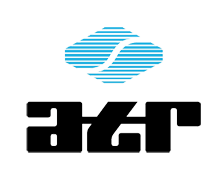 They are designed to ensure a precise signal isolation of standard signals and a galvanically isolated signal conversion. 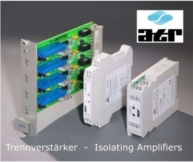 The bipolar isolation amplifiers are available as both, applications to be mounted on DIN-rails and 19” panel.